Welcome to The SLOG! 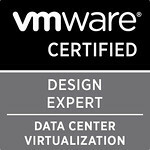 Its a technical Blog created by me, Simon Long (VCDX #105, DCV & DTM). 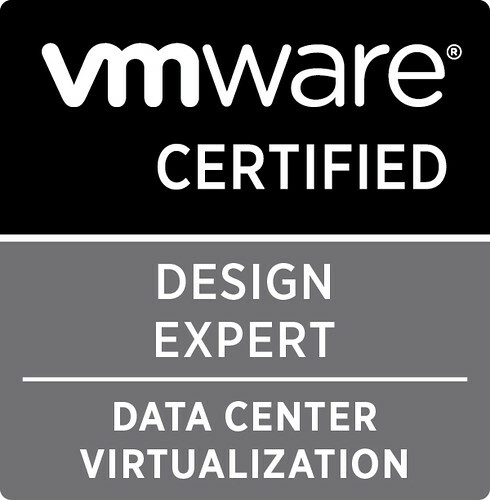 The main focus of this blog is based on Virtualization technologies, but it will include other technology related news/information and anything else I find interesting and feel the need to share with you. Occasionally I might even post a rant or an opinion on something I feel strongly about. It’s not just all about facts! I also use this Blog as both a place to store useful information that I think that will come in handy for me at some point in the future and also a place to help aid my learning. I find a great way to learn about something is to research about it and then write it up in my own words. 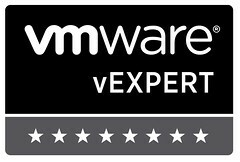 A little about me: I’m Simon Long (VCDX #105), 36 from Norwich, England (Currently living in San Jose, CA, USA). 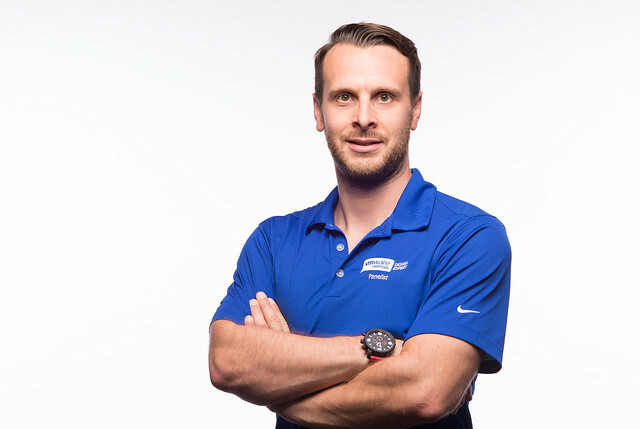 I am currently working as a Senior Solutions Architect at Datrium. 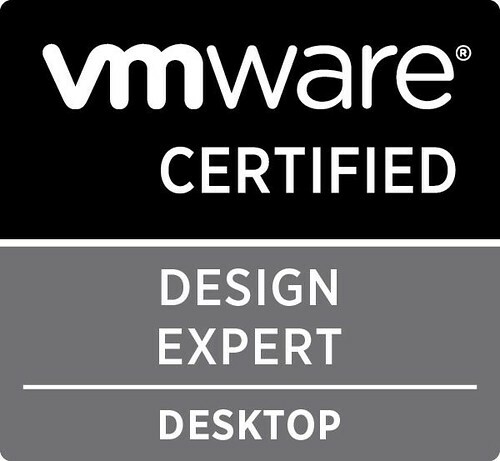 I have been working in IT for 19 years, in which I now focus predominantly on Virtualization technologies, and more specifically VMware’s End User Computing products (LinkedIn). I’m am the co-owner of http://www.vbeers.org which is a free community-focused website that allows people interested in virtualization to organize meetups in their local area. The vBeers concept has become very popular with the virtualization community with vBeers events being organized in every continent (except Antarctica). I’m a regular Twitter user, feel free to follow me to hear some of my day-to-day thoughts. IT aside, I play many sports, enjoy keeping fit by doing CrossFit and I’m often quite partial to the odd drink or two with friends..But never on a school night!! I’m known worldwide for my love of Pink Shirts, hence the colour scheme of the The SLOG. Views expressed here are my own. I am solely responsible for all content produced here. 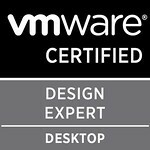 No information provided here was reviewed by or endorsed by VMware.